Let’s face it. The 3.5mm headphone jack will be dead soon. Yes, we rejoice when we hear about news that the OnePlus 5T will have a headphone jack but more and more manufacturers are doing away with the jack and I won’t be surprised if the OnePlus 6 does not have a headphone jack. Honestly, I am getting used to the no headphone jack trend but I hate the fact that most phones with no 3.5mm jacks don’t even include Type-C headphones in their box. This is where HTC deserves some applause. 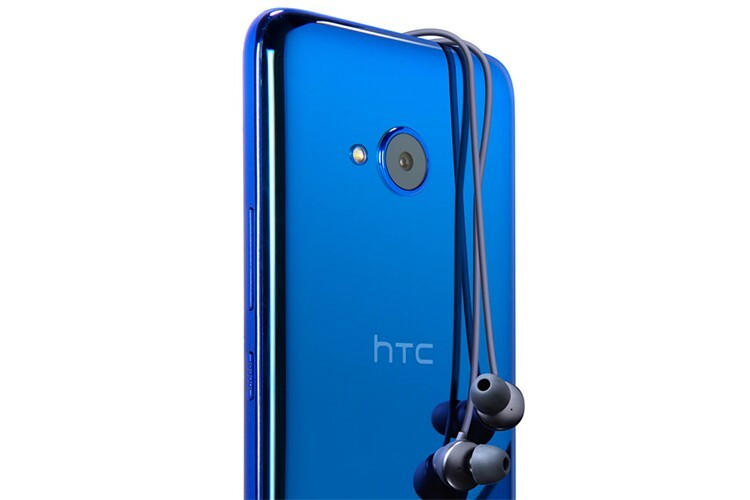 HTC’s U11 Life, the latest Android One smartphone, does not have a headphone jack, but the Taiwanese manufacturer has included USB-C earphones in the box, dubbed HTC USonic. Something that other Android manufacturers should follow. Even Apple deserves some credit here. 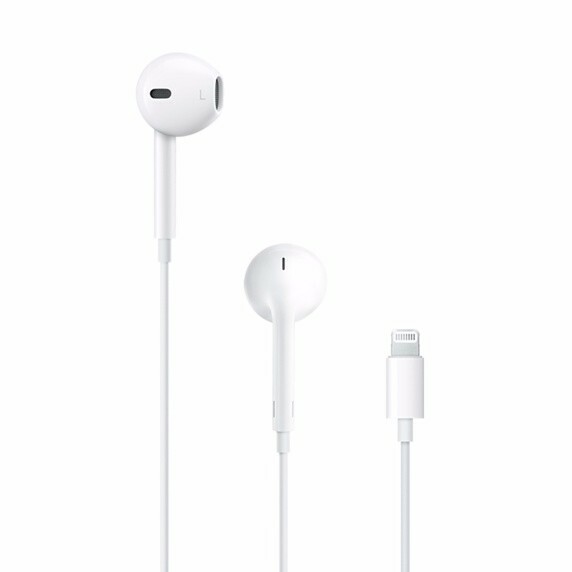 The Cupertino giant might have done away with the headphone jack but it bundles lightning EarPods with every iPhone. On the other hand, Google’s iPhone competitor, the Pixel 2 and Pixel 2 XL, do not feature a headphone jack and they don’t include USB-C headphones. This is certainly not done. If I am paying $600 to $700 for a phone (the Pixel 2 starts Rs. 61,000 in India), I will want a headset in the box. Plus, there are multiple advantages to including a Type-C headset in the box. Not many people know that a Type-C headset sounds better than your usual 3.5mm jack headset. USB-C ports have the ability to power things that are plugged into them, something that the 3.5mm port can’t do, which means that even standard and cheap Type-C headsets can pack in features like noise cancellation. The HTC USonic Type-C headphones are priced at $40. 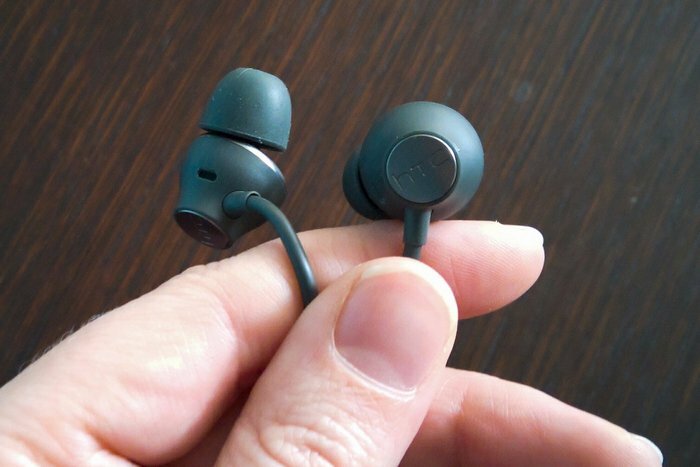 On the other hand, earbuds with noise cancellation are pretty costly. For instance, the Audio-Technica ATH-ANC33iS QuietPoint noise-cancelling headphones cost $80 and these are budget headphones. Bundling a Type-C headset in the box will also make sure that people don’t see the removal of 3.5mm jack as a deal breaker. So, kudos to HTC for taking the right step. I really hope bundling a Type-C headset becomes a standard in phones that are high-end and don’t have the 3.5mm jack. This will be the right way to do away with the 3.5mm jack, rather than forcing pricey Bluetooth earbuds (Yes, I’m talking about the Pixel Buds and Apple AirPods) to consumers.